Compatible Prism Black Ribbon : Disk-O-Tape, Inc. 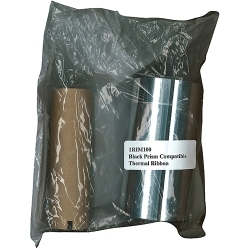 Compatible Black thermal ribbon for a Prism printer. Enjoy high quality prints at a low-cost per print for on-demand CD and DVD printing.